Exploring Ponderosa’s 22 kilometers of trails you will find beautiful meadows and scenic wooded trails. 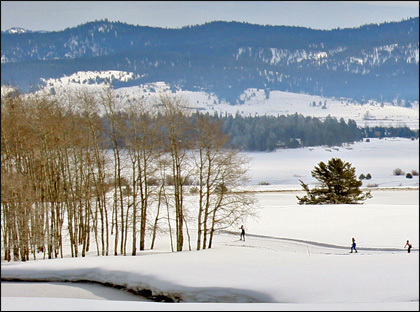 Take the trail to Osprey Point where you overlook Payette Lake and spectacular views of Brundage and the surrounding mountains. 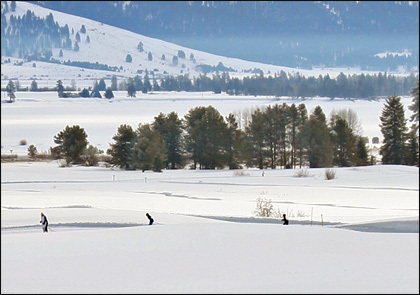 Jug Mountain Ranch near Lake Fork, Idaho offers more than 18 km of impeccably groomed, cross-country, skate-ski and snowshoe trails, all open to the public. 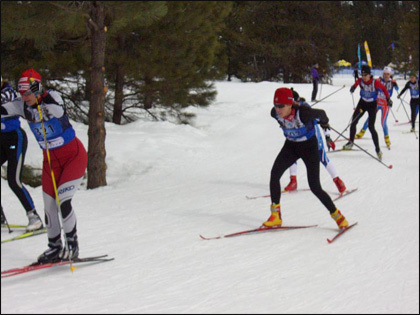 These trails were designed by Lyle Nelson, a McCall native and four-time Olympic Biathlete. Enjoy creeks, lakes and meadows from parts of Jug Mountain Ranch previously inaccessible to nonresidents. Snowshoeing also permitted. Dining is also available. 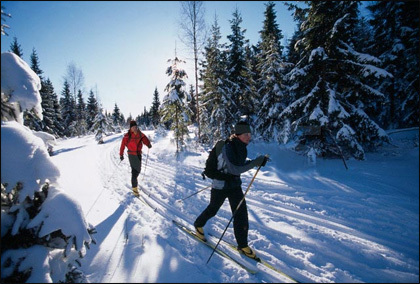 Offers 30 kilometers of groomed cross-country ski trails and even a biathlon range. The Little Ski Hill’s trail system includes the Bear Basin trails located just before you get to the Little Ski Hill from McCall. highway 55, this small but action-packed facility has an alpine hill served by a T-bar providing 405 vertical feet of terrain which is the only lit ski and snow board hill in the area. Plus 30 kilometers of groomed cross-country ski trails located at our new facility Little Bear Basin. In addition to lift-served tubing the Activity Barn also offers 6 kilometers of dog-friendly skate trails. 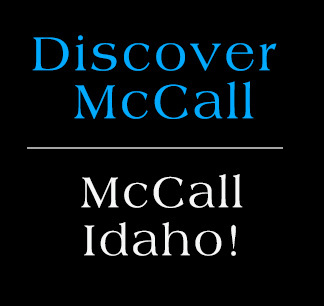 Situated along the Payette River the trails meander through the summer cattle ranch and through the beautiful tree and pond filled acres of McCall’s River Ranch area. Snowshoeing also permitted. 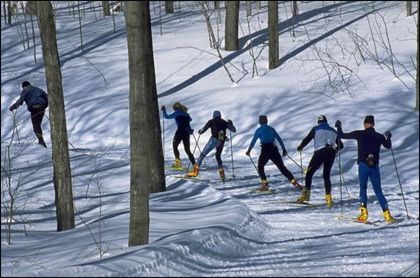 Featuring classic tracks and smooth skating lanes or enjoy a wide variety of snowshoe trails for all abilities. Trails offer a variety of experiences from winding trails in meadows and aspen groves to heavily forested trails with towering pines, firs and tamaracks. Snowmaking and nightly grooming ensure optimal terrain. Dogs are allowed on Nordic and snowshoe trails.